Those who have been waiting for more adventures in Japari Park have something to be happy about. It’s been announced that a new Kemono Friends short series will begin streaming on TV Tokyo’s AniTele app. 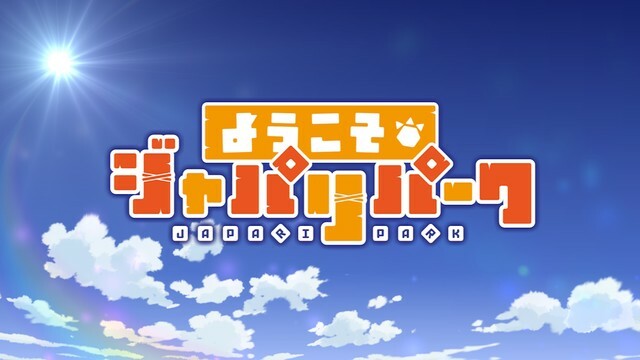 The series is called Yokoso Japari Park (Welcome Japari Park) and is based on the Kemono Friends game that was available from 2015 to 2016. The short series will feature voice actors from the hit 2017 series, including Aya Uchida, Ai Nonaka and Yuka Ozaki. The story involves the manager of Japari Park working alongside the Friends to overcome crises leading up to the official opening of the park. The series will be directed by Haruki Kasugamori (Keroro). 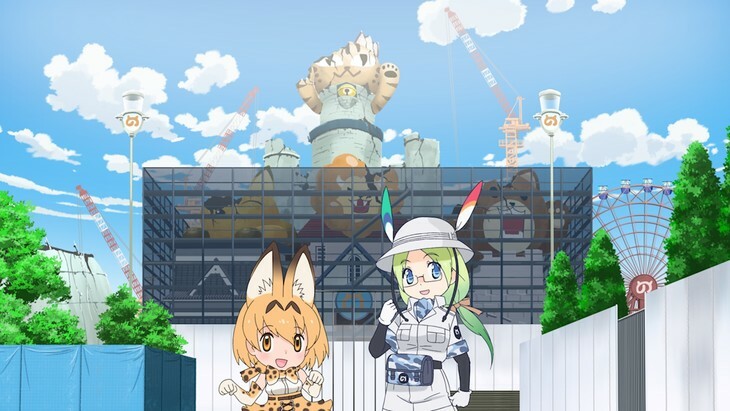 Tatsuki, the director of the 2017 series, and the production company with which Tatsuki is associated, were asked not to return to the Kemono Friends franchise after a dispute about intellectual property use. The first two episodes of Yokoso Japari Park will be added to the AniTele app August 12.